Chickasaw Pointe Golf Club on Lake Texoma opened October 1999. This 7011-yard Championship layout has rolling hills, picturesque lake views, exquisitely manicured Bermudagrass fairways and Champion Ultra Dwarf greens. The par 72 course offers four sets of tees that give golfers of all skill levels an enjoyable time. 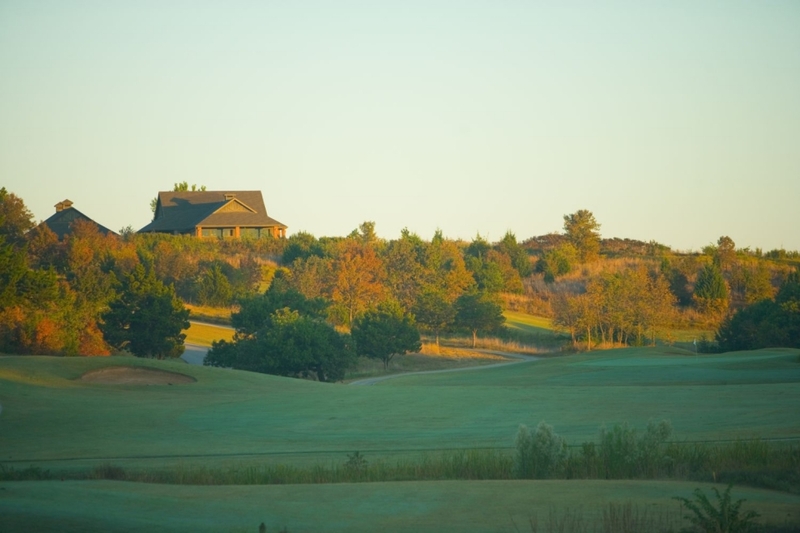 Currently, Chickasaw Pointe is ranked top 3 in Oklahoma (public access) since opening. "The new holes have opened which changed course layout. So, if you have not played the course before (or since April 1, 2016), then we recommend you invest in a yardage book. The course still puts a demand on the placement of the tee shot." says Director of Golf, Ryan Chapman, PGA. The Pro Shop is fully stocked with all the latest fashions. Our trained staff of professionals can fit you with a custom set of clubs from the major companies. If you are hungry, the Hilltop Grill is open for breakfast and lunch. Locals say we have one of the best burgers around and the friendliest staff you will ever meet. For those with the biggest appetite get a "Jack" burger! Chickasaw Pointe Golf Club is capable of hosting your small group, to a corporate outing, or a professionally run tournament. Golf lessons and clinics are also available. Tee time reservations can be made 30 days in advance by booking on-line or calling 580-564-2581. For an exciting experience from the minute you get out of the car until you get back in, come to the "Pointe", Chickasaw Pointe.